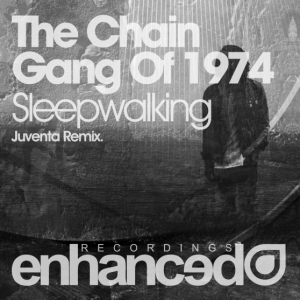 Juventa puts a sweet spin on the new single ‘Sleepwalking’ by The Chain Gang of 1974, which is picking up steam quickly. This remode puts a chillout yet house spin on the original song. This version is perfect for a party yet still works for relaxing in a lounge setting. This will be released on Enhanced Recordings on Beatport on March 10th and all other outlets March 24th.